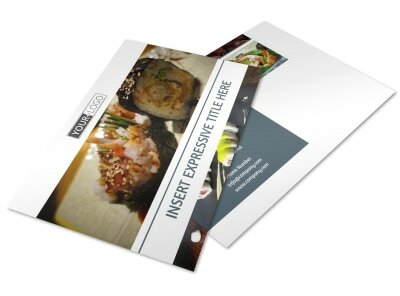 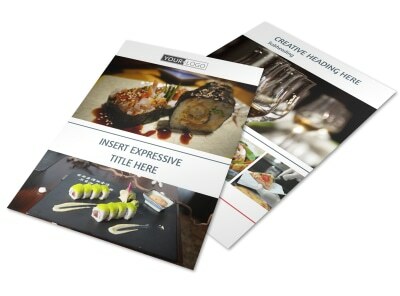 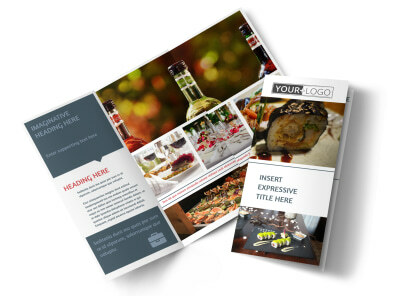 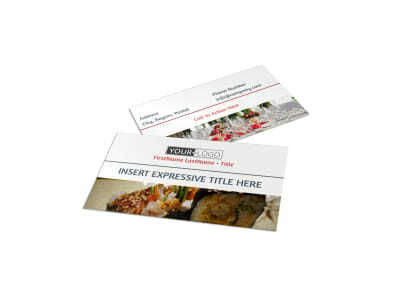 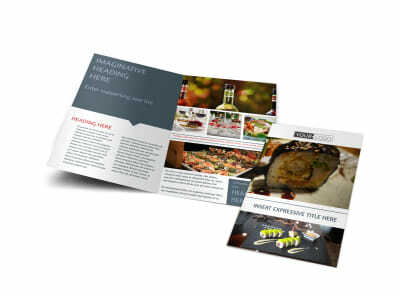 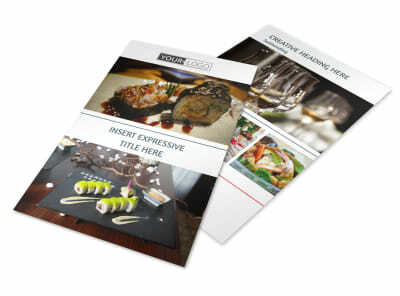 Customize our Fine Dining Restaurant Postcard Template and more! 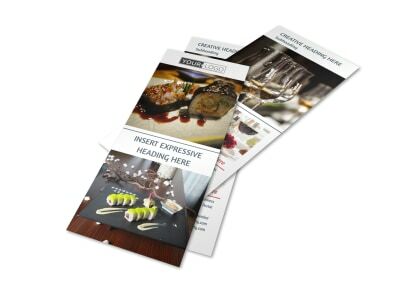 Tempt local foodies by advertising your latest dinner specials using fine dining restaurant postcards. 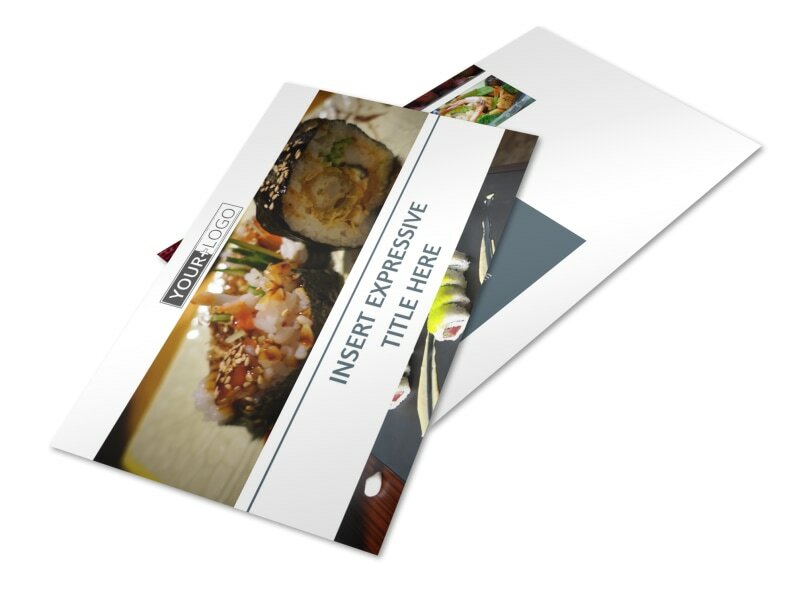 Our templates are easy to customize using our online editor; add custom text and mouthwatering images of your signature dishes to entice would-be diners to come and eat with you. 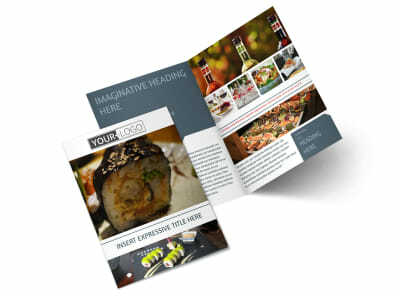 Print your hunger-inducing design from where you are, or let us take on the printing while you prep for dinner service.